It provides updates on various recent developments, and in particular addresses the latest changes to the Employment Act which came into force in April 2019. 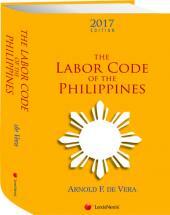 This product is not yet published, you will be charged and the product will be shipped to you when it is published. The sixth edition of Employment Law in Singapore provides updates on various recent developments, and in particular addresses the latest changes to the Employment Act which came into force on 1 April 2019. With senior employees being covered by the Employment Act, a whole gamut of new issues may potentially arise. 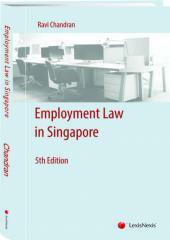 Written in clear and concise language, this publication is a comprehensive text on employment law in Singapore which considers both basic as well as complicated issues. 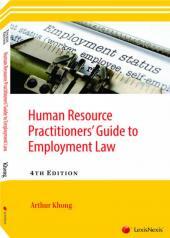 It is written for both the legally trained and those without legal training, such as employers, business students and human resource practitioners. Ravi Chandran graduated from the Faculty of Law, National University of Singapore in 1991. He did his pupillage at Lee & Lee and was called to the Bar in 1992. He obtained his Masters in Law at Queens’ College, Cambridge University. He teaches various subjects at the School of Business, National University of Singapore, including employment law. He has published widely in the area of employment law, both locally and internationally, and his work has been cited in court judgments, books and journal articles. His opinion on employment law matters has been sought by, among others, law firms, government-linked organisations and the International Labour Organization. He is also an editorial board member of the International Labor Rights Case Law Journal and the former President of the Asian Society of Labour Law Scholars.